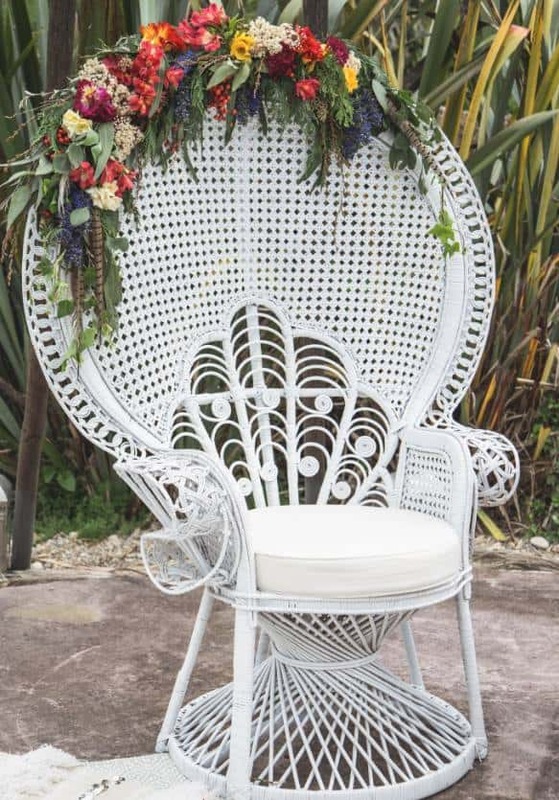 We have a beautiful range of Peacock Chairs for hire for your wedding, engagement party, hens night, baby shower, formals or any other special event you may have. Several peacock chair styles available, or customise your own style. 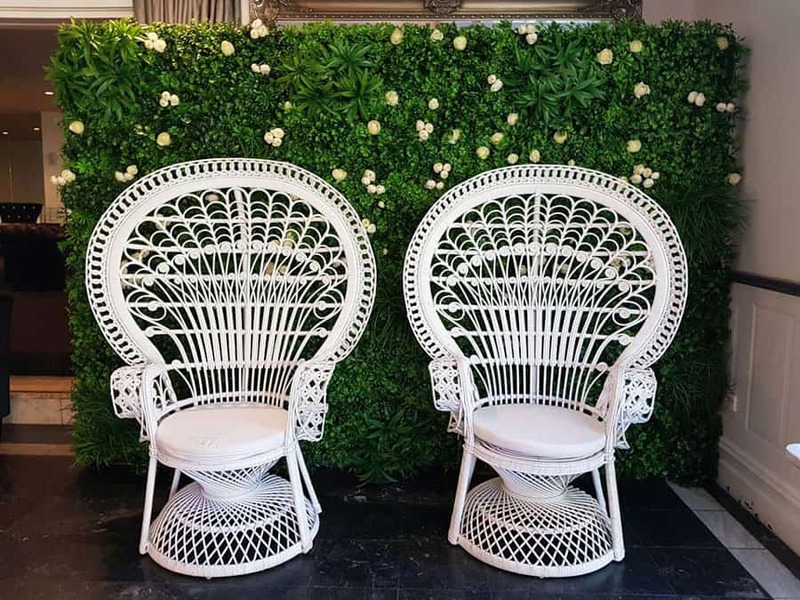 Our Peacock chairs are available for overnight hire, we deliver Melbourne wide or you can pick up the peacock chair your self. Originating from Southeast Asia, peacock chairs came into vogue during the Victorian era. Given their name for their fanned-out, intricately woven and stately back, they are made to evoke the bird’s plume. Peacock chairs became a staple in photography parlours and were later adopted by Hollywood. Their retro glamour is clear when you look at old-timey photos of a lush Brigitte Bardot, an elegant Elizabeth Taylor and a young Katharine Hepburn proudly perched on one. Like the male peacock, these showy specimens were made to be seen. 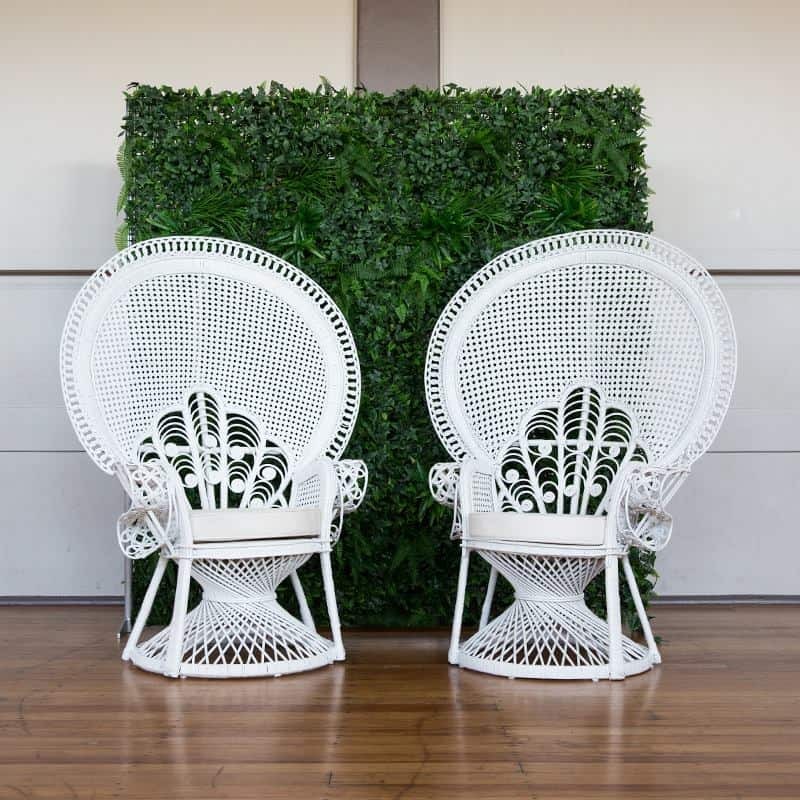 Peacock Chairs are perfect for events when you need to stand out of the crowd. 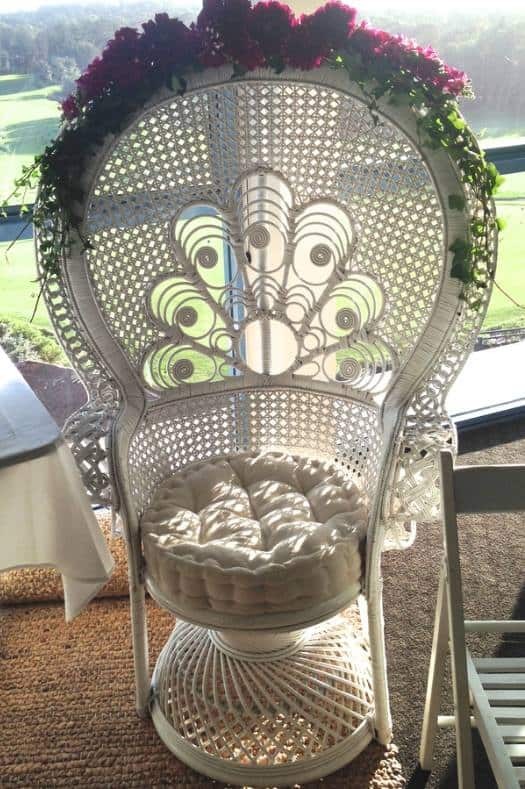 Lately peacock chairs are most popular for bridal showers, kitchen tea parties, engagements, birthdays, book launches and events where you need to be the centre of attention. 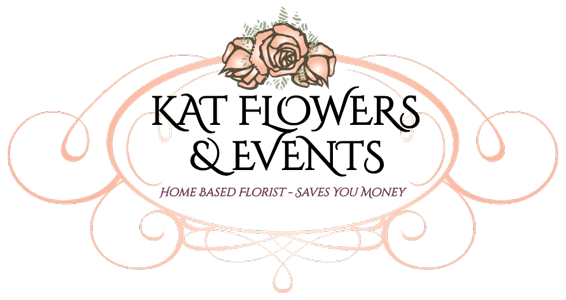 We have plenty of these in stock to hire – contact us today to add that special touch to your event.